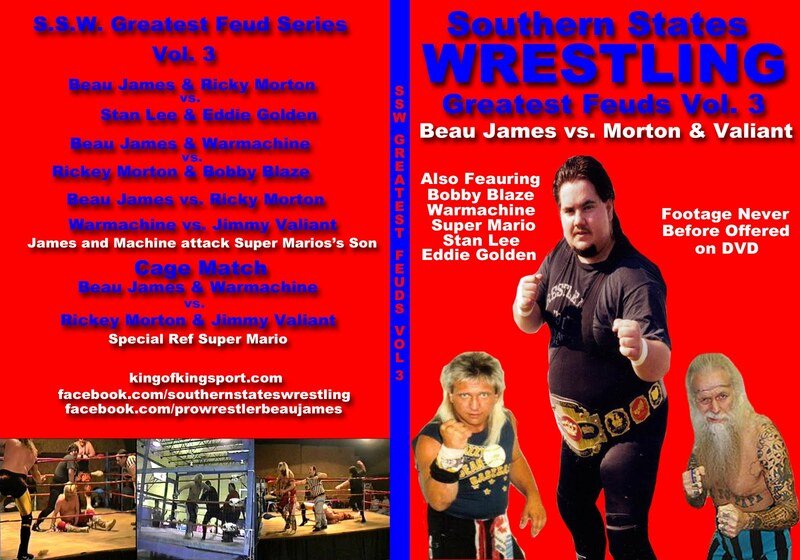 King of Kingsport, Beau James: BIG 2nd Annual Sale - SSW News - James Duo News - More! BIG 2nd Annual Sale - SSW News - James Duo News - More! 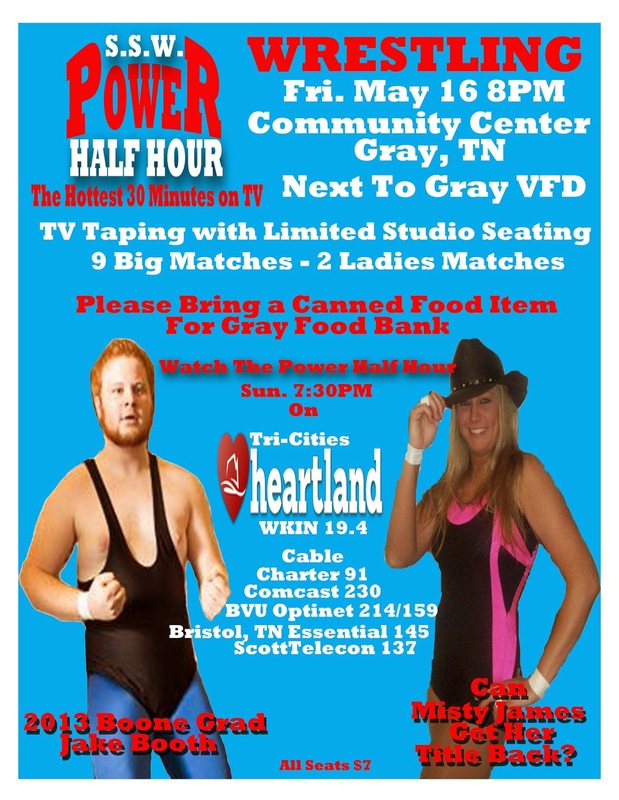 SSW returns to Gray to help the Community Center and Gray Food Bank, Friday May 16. 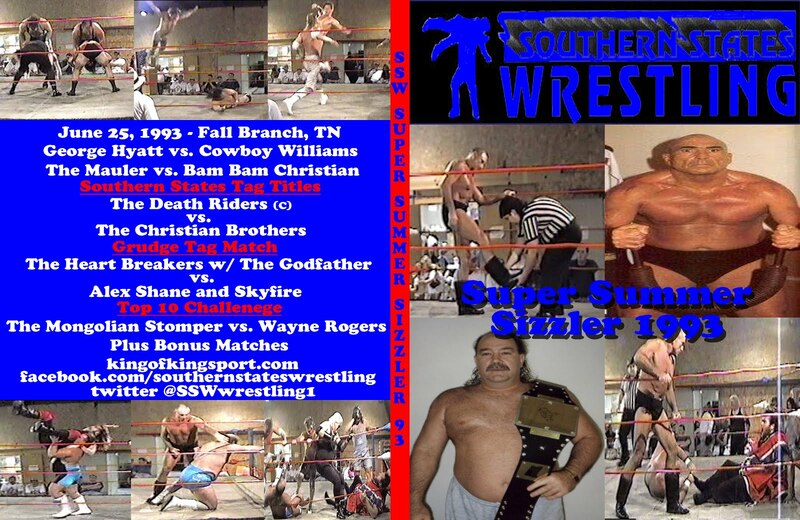 This will be an SSW Power Half Hour TV Taping as we"ll be taping 4 weeks of TV. Seating is limited studio style seating. So please get there early. Doors open at 7:00 PM and Bell Time is 8:00 PM Sharp. We ask that everyone who is attending to please bring a canned food item for the Food Bank. News from The Dynamic James Wrestling Duo. * We celebrated Jimmy Valiant's 50 Years in Wrestling with him over the weekend in Elkins NC and his Home and Camp in Shawsville, VA. Ronnie Garvin and Ric McCord were also there Sunday in Shawsville. We had a great weekend. * We are very excited to not only now be members to the Cauliflower Alley Club but to be attending the convention this year to receive an Award from many of our heroes in Las Vegas. * May is full and June almost. We are taking bookings for July and beyond now so any promoters out there wanting to use us on your events send me and email at kingofkingsport@gmail.com "Have Boots Will Travel, If the Price is Right We Will Be There Tonight"
* The VLOG will be returning this week as will "Do Ya Wanna Be A Wrestler, Kid? Radio"
Last year's sale was a big hit so we have decide to do a bigger and better one this year. The sale will end midnight Memorial Day. Sale #1 is great for any and all SSW Fan. 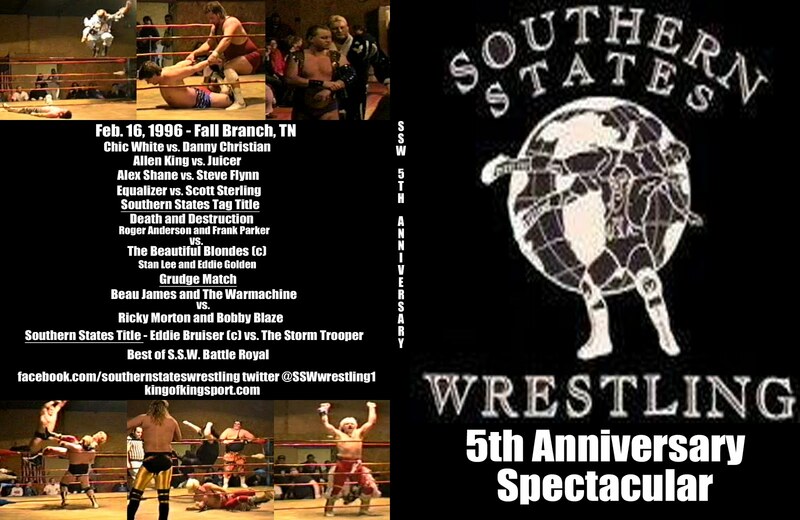 For only $40 you can pick out any 5 SSW DVDs and will also get a grab bag of 5 8x10s of past and current SSW Stars. Buy now top left hand side of this page. These DVDs have not been offered since the release of each book. 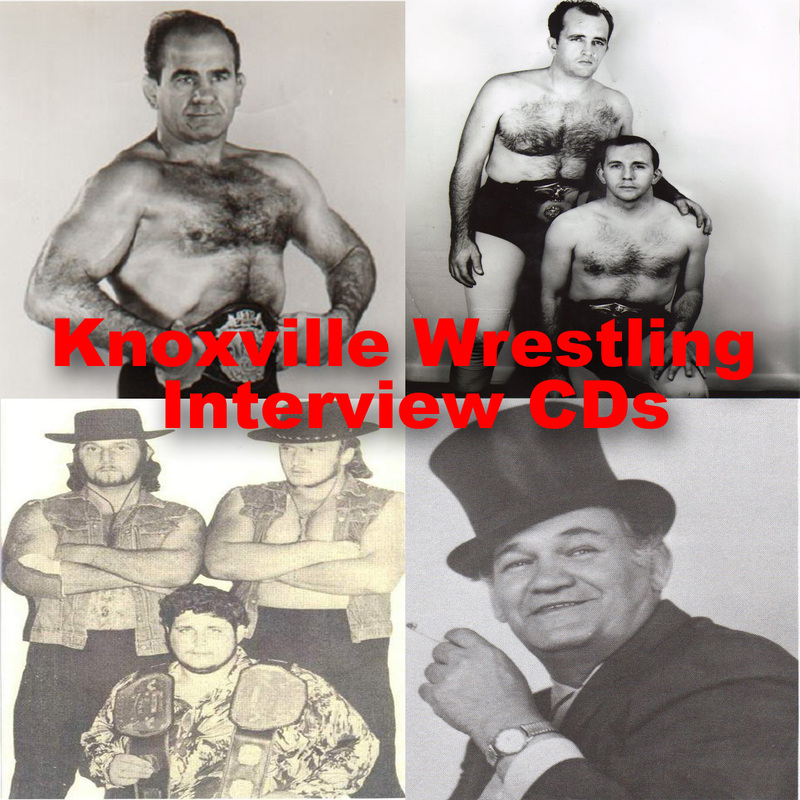 DVD 1 follows along chapter by chapter with "Do Ya Wanna Be A Wrestler, Kid?". 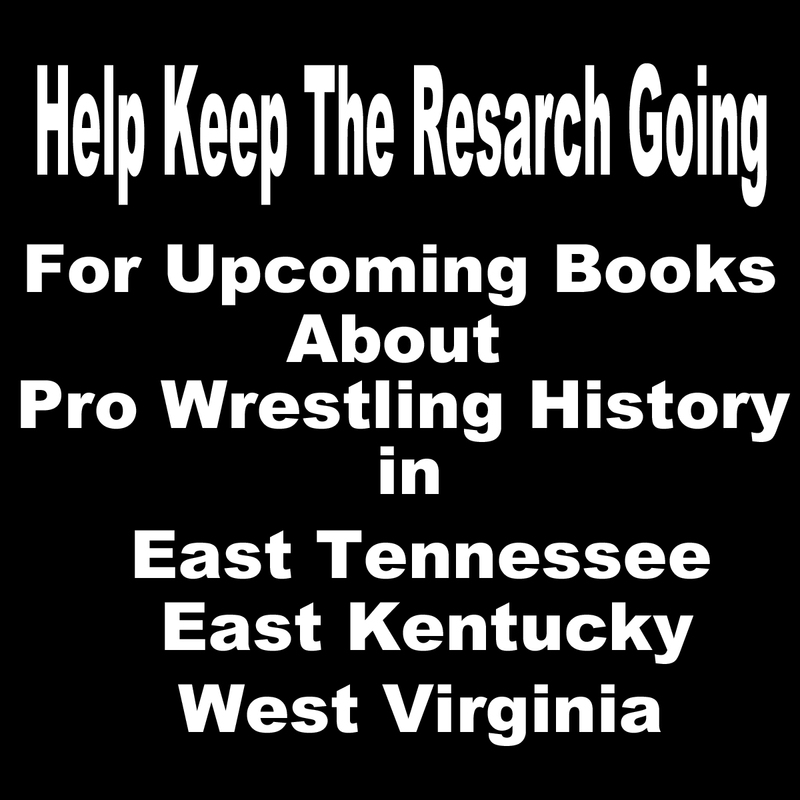 See many of the matches, interviews, and people I write about. DVD 2 follows me and Misty on the road for a month. See how we travel, how we survive on the road, the people we come across out there. Look through the eyes of a wrestler as we go town to town. Many funny moments. We travel to Ga, KY, PA, MD, and several other states. 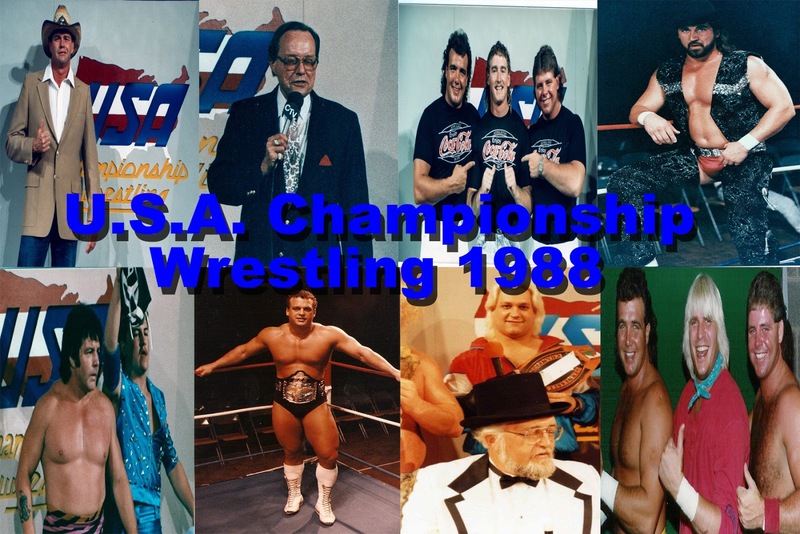 Co starting Jimmy Valiant, Tracy Smothers, Kacee Carlise, Jessie Belle, Jerry Lynn, and more!